There are thousands of cnc machine shops in the world,especially in China. The competition is very big. Most of the communication is made by Internet,people could not talk face by face. Then for the overseas buyers, it is not easy to find a reliable and trustable partner to make their projects. If you are headache for that.Worthy Hardware could support you. We offer CNC Machining services for all industries. 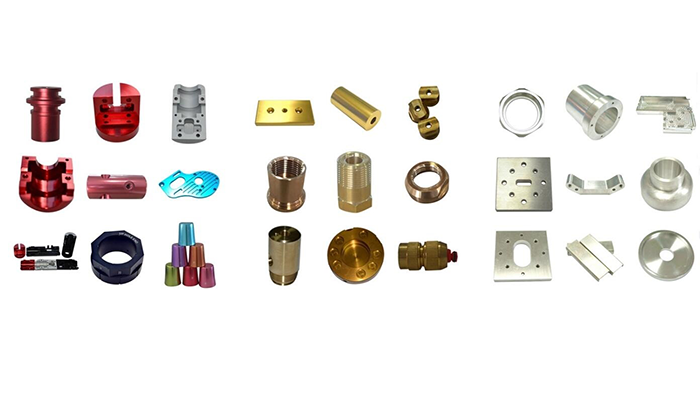 We utilize the latest in CNC technology to make high precision machined parts. We have a full line of 3 and 4 axis machine centers equipped with automation to handle both small and large volume runs. See our Size and Complexity capabilities. B3 320 Paper– A light sand paper will remove the cutter marks left over from the cnc machining process, but will leave behind a uniform grit (scratch pattern) from the sand paper. MT-11010 Light Bead Blast– This will remove light cutter marks and light sand paper scratches, leaving behind a smooth uniform sheen. MT-11020 Heavy Bead Blast– this will remove heavier cutter marks and scratched left behind by sand paper and will have a light texture appearance. A2 Optical Smooth Finish– This is similar to A3 but higher grit paper (1500 and up) are used before polishing. Anodizing– Corrosion Prevention and aesthetics. Is your part ready for quote,please contact with us emails,phones?